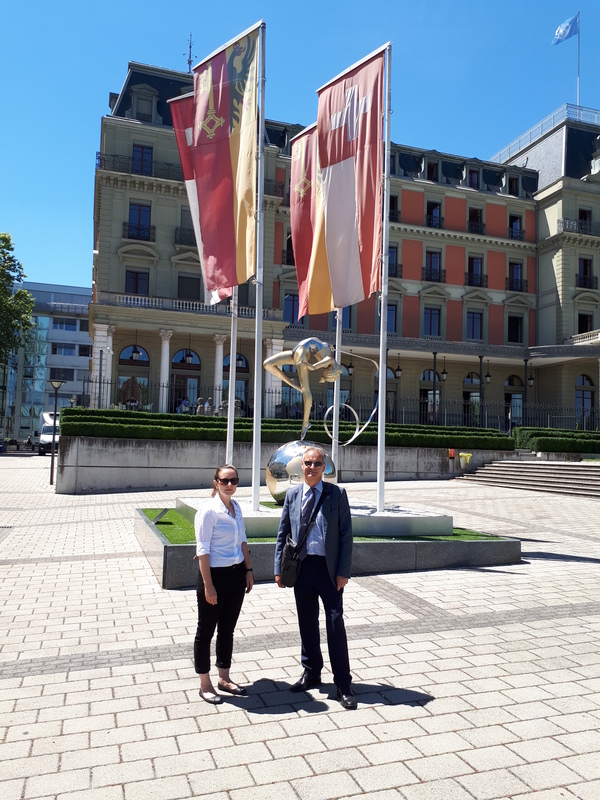 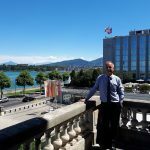 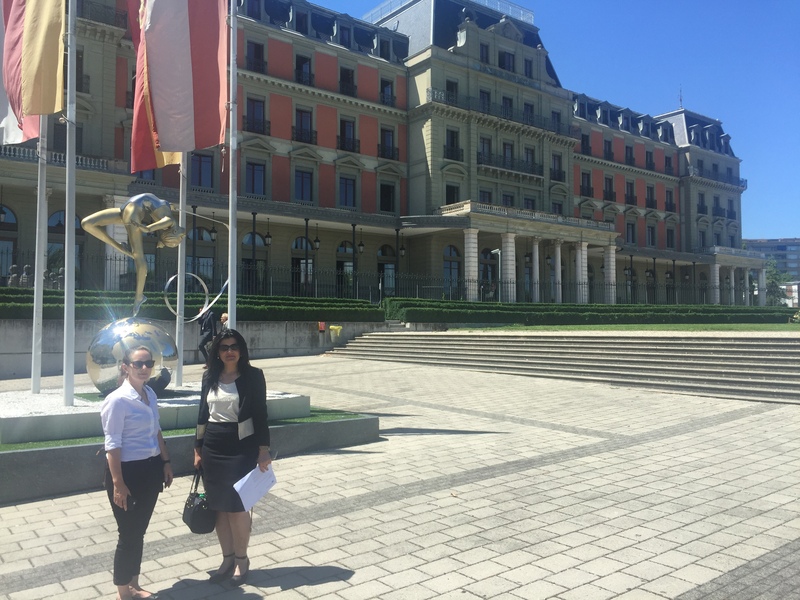 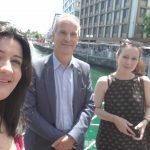 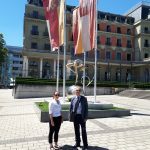 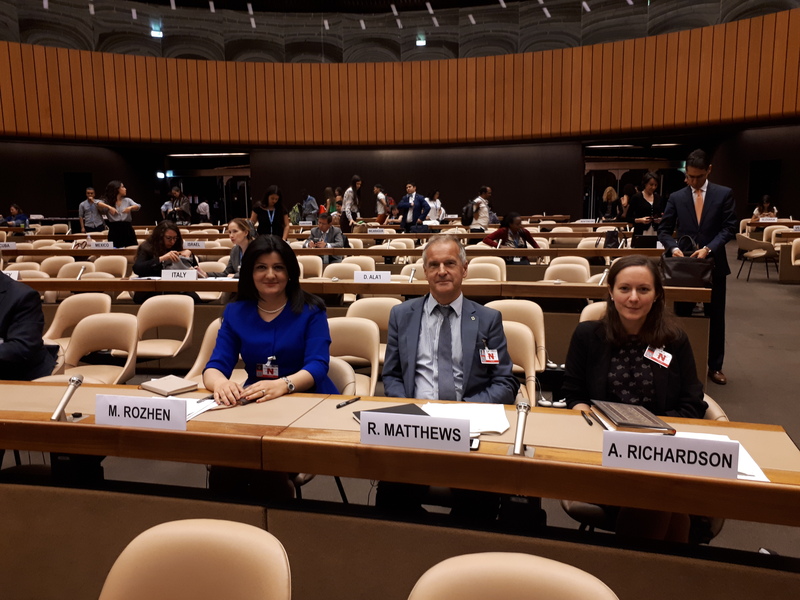 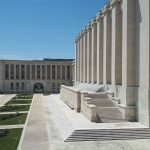 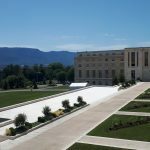 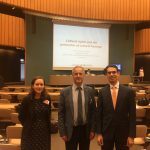 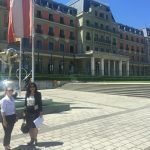 Experts from RASHID International attended the UN Human Rights Council’s first-ever seminar on the intentional destruction of cultural heritage, held on 7th July 2017 in Geneva, Switzerland. 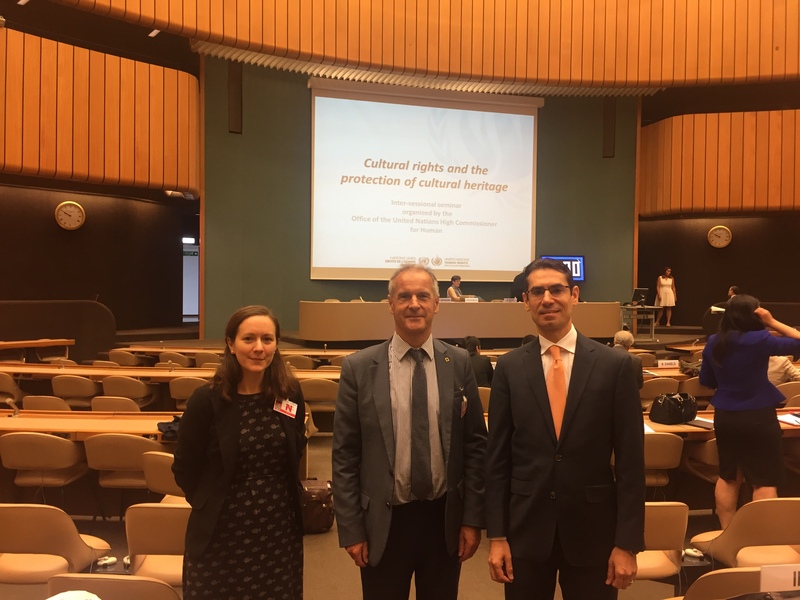 The Human Rights Council, the United Nations’ premier human rights body, issued a call to attend the seminar in its landmark cultural heritage resolution 33/20 as a response to the escalating destruction of cultural heritage around the world. 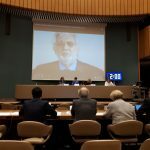 In his intervention at the seminar Professor Matthews stressed the importance of reaching out to conflict-affected states, such as Iraq, and communicating the protected status and location of sites to their armed forces in order to prevent sites becoming collateral damage, a strategy that yielded good results in the recent Mosul campaign. 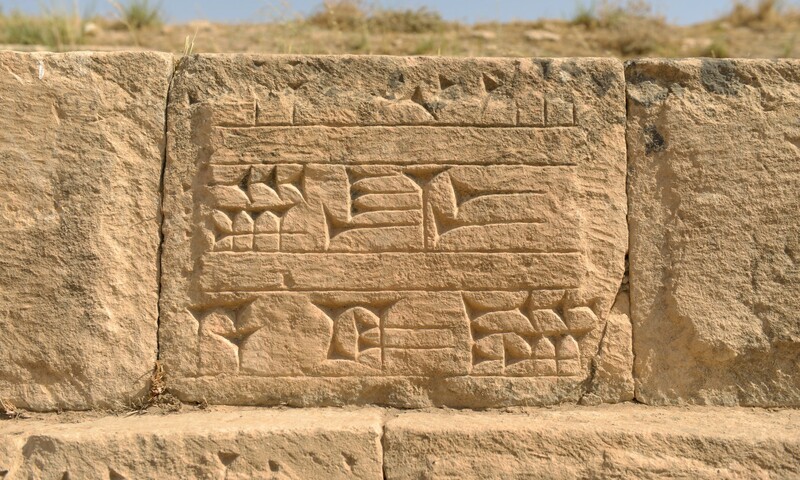 He further praised Iraq’s status as State Party to the Hague Convention of 1954 and its First Protocol and encouraged Iraq to fulfill its pledge to ratify the 1999 Second Protocol in order to cement its leadership in the field of cultural heritage protection. 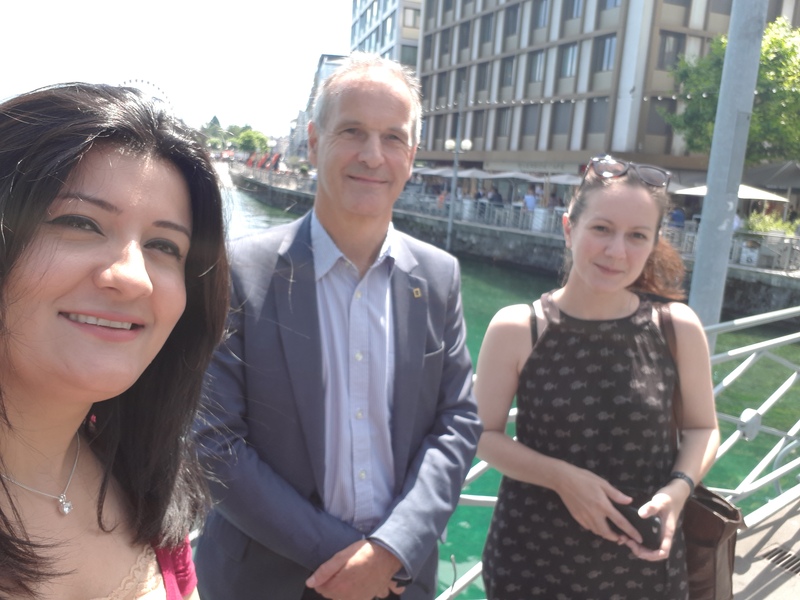 Representing RASHID International at the seminar were its President, Professor Dr. Roger Matthews (University of Reading), Dr. Rozhen Mohammed-Amin (Sulaimani Polytechnic University) and Dr. Amy Richardson (University of Oxford). 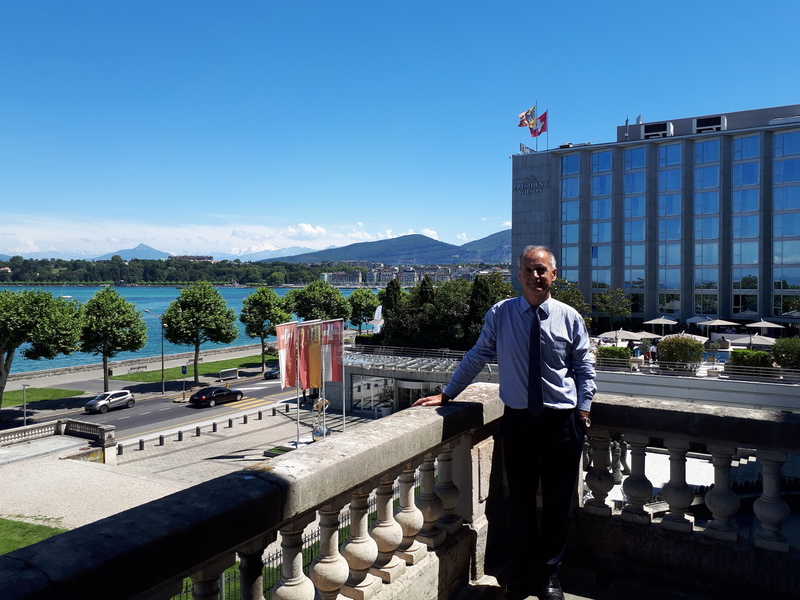 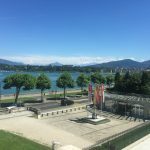 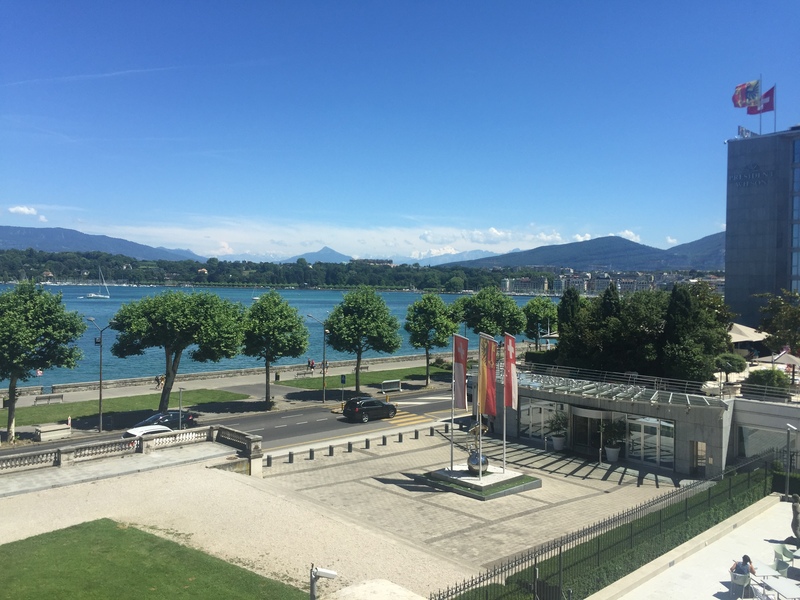 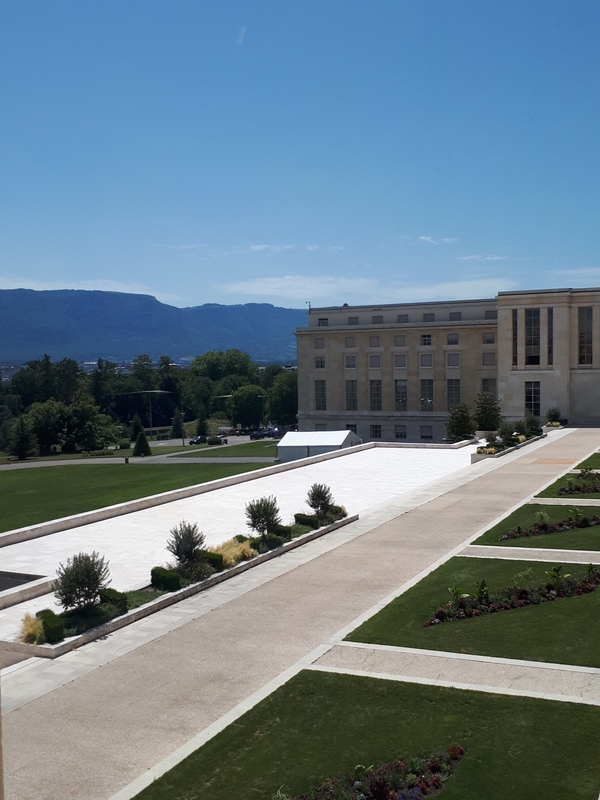 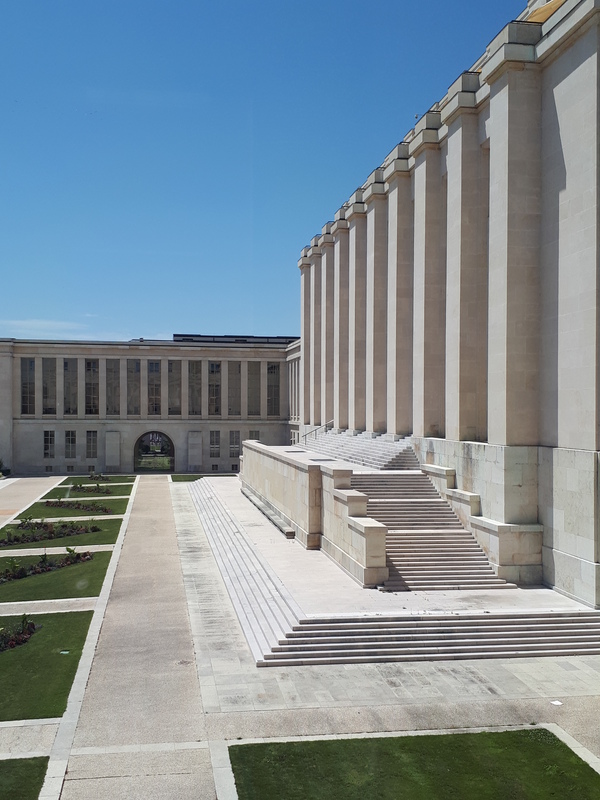 In addition to the seminar, RASHID experts spent several days in Geneva meeting with key diplomats and cultural heritage champions, as well as offering their insight during preparations of the seminar in closed high-level meetings the day before. 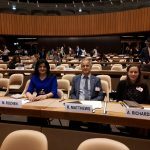 RASHID International would like to thank the Special Rapporteur in the field of cultural rights, Professor Karima Bennoune, and the Office of the High Commissioner for Human Rights (OHCHR) for their leadership and their outstanding efforts to include civil society in its full cultural diversity in the discussions. 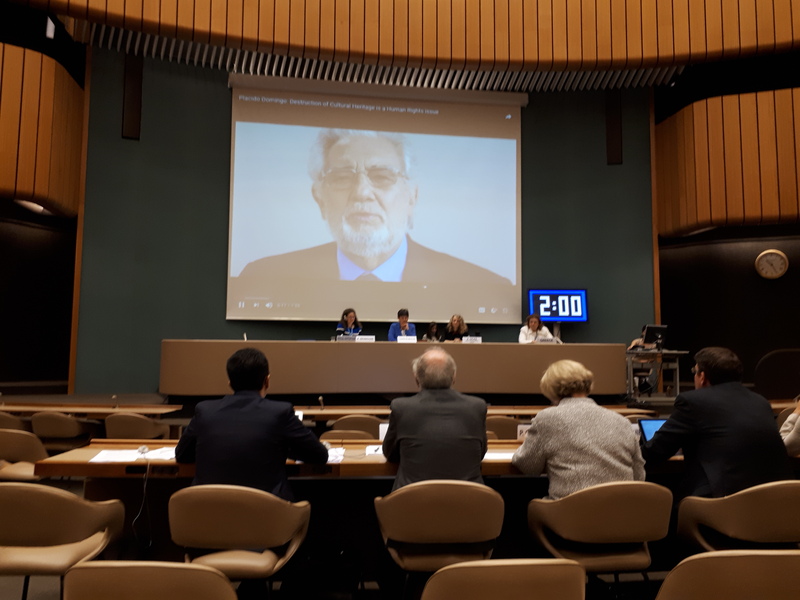 Of special note was the choice of a civil society representative, Ms. Sneška Quaedvlieg Mihailovic (Secretary General of Europa Nostra) as Chair of the seminar, a most welcome gesture that underlines the United Nations’ respect for civil society and resulted in well-run meetings. 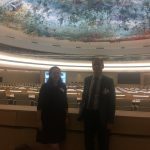 The results of the seminar will be presented as a report to the UN Human Rights Council during its 2018 March session. 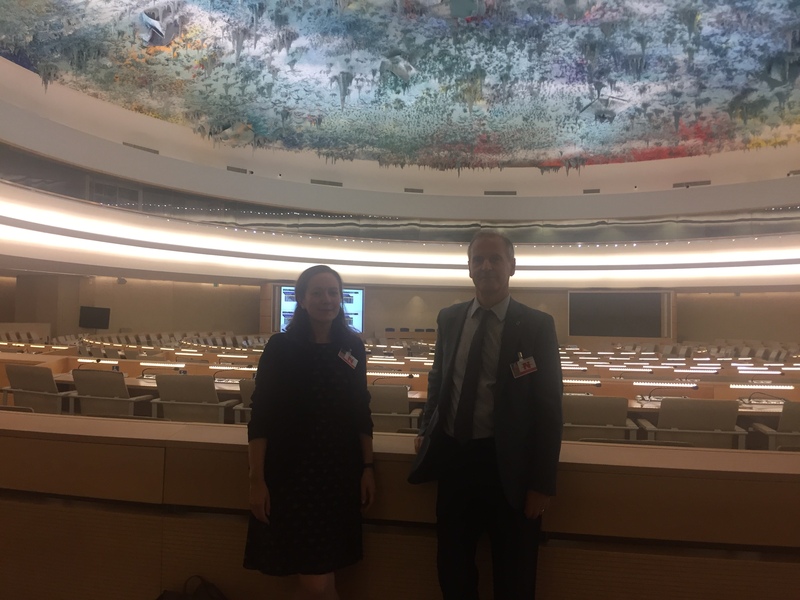 To enhance this report RASHID International has been invited to submit a 2000-word document to the OHCHR regarding possible implementation steps that might enhance the protection of the cultural heritage of Iraq.